Shikshan Sanshodhan (शिक्षण संशोधन) is a Bi-Monthly, Peer-Reviewed, Refereed, Indexed National research journal run by “RESEARCH CULTURE SOCIETY” a Non-profit group of eminent educationists to enhance research activity and interest in new faculties, scholars and students from various Universities/Colleges. 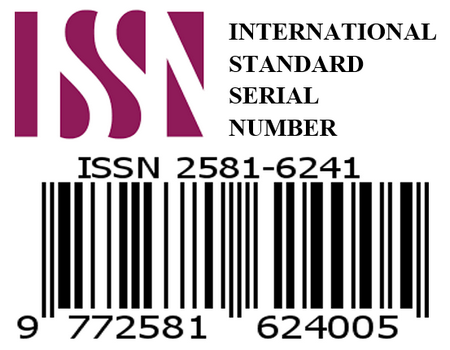 “RESEARCH CULTURE SOCIETY” started ISSN registered journals to provide a quality publication platform with affordable, nominal publication fee. A broad ranging open access online journal publication in Hindi, Gujarati, Marathi, Punjabi, English and other National languages. Author Research Guidelines – Support and fee waiver scheme. 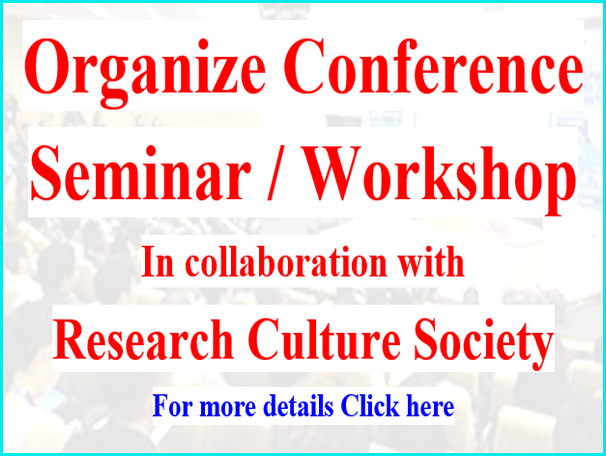 Platform to researchers and scholars of Arts, Humanities and Social Sciences.